Dinner parties can be impossibly stressful, but here’s our little secret: hire a private chef, Singapore! No fuss, no mess, and no overcooked chicken. Here’s a list of private chefs who’ll take dining to another level. 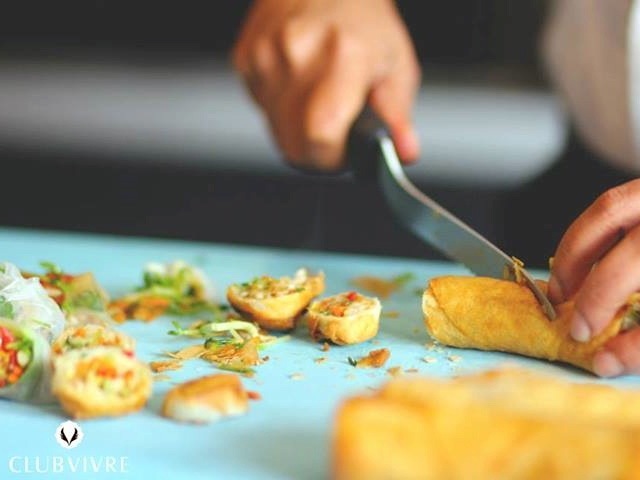 Get ready for a gourmet dining experience with Clubvivre. By partnering with the best chefs to provide fully customised menus and services, this is one company that can do it all. Their chefs are also equally adept in different kinds of cuisines, be it Indian, Lebanese, Australian, or fusion. Don’t have to worry about breaking the bank either; they’ll work with your budget to meet all your needs. If you’re pressed for time to do the shopping and prepare meals, a personal chef from An Apple A Day will do it for you. This could mean a week’s supply of delicious dishes in your fridge, all ready and waiting for you to tuck into. Otherwise, wow your guests with an unforgettable lunch or dinner party. They also offer a number of menus that accommodate specific dietary requirements, including vegetarian, low-carb, and even gluten-/dairy-free. Call 6322 1403, or email info@anappleaday.com.sg for enquiries. 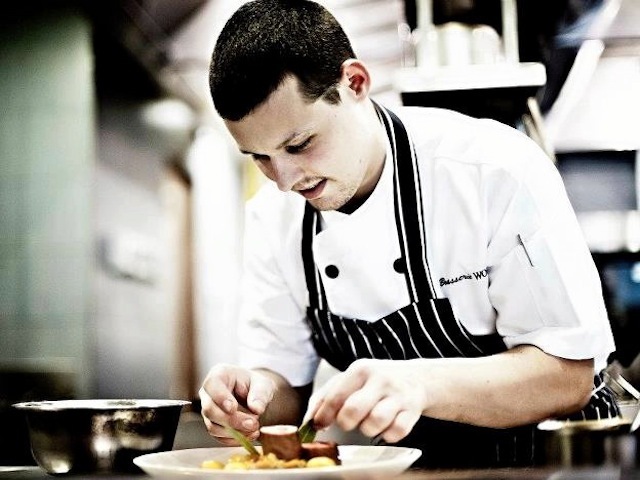 Being specialists in events like cocktail parties and dinners, My Private Chef focuses not only on a customised menu, but also on the finer details that go along with it. You’ll be able to spend time with your guests and enjoy a wonderful evening without lifting a finger! With a stable of 10 chefs, each specializing in a different cuisine, like French, Peranakan, Italian, and Chinese, you’ll definitely be spoilt for choice. Call 8123 1800, or email dine@myprivatechef.com.sg for enquiries. Treat yourself to International cuisine or classic & modern French dishes at Personal Chef Singapore. They do private functions, birthday parties, romantic dinner, casual BBQs – heck, they’ll do it all! But to ensure quality food and an exquisite dining experience, keep your headcount below 20. Call 6386 1816, or email info@personalchefsingapore.com for enquiries. Taste the flavour of the good life with Top Chef Hire. It matches your budget and cuisine preferences with a professional chef who comes to your place and takes care of absolutely everything, from appetizers to desserts, and even washing up. Take your pick of 4 types of cuisines to indulge in – French, Fusion, Persian, and Modern Singaporean. You can also pick a set menu or design your own. For a twist on a typical girls’ night out, hire a chef for a personal cooking lesson for you and your friends!